Following today’s announcement by the Premier League, we are pleased to confirm that BT will continue to show Premier League matches on BT Sport for a further three years from the 2019/20 season, adding to the exclusive line-up of premium European football and rugby that sports fans already enjoy. BT Sport will continue to show games at 5.30pm on Saturdays next season and then move to Saturday lunchtime fixtures from August 2019. 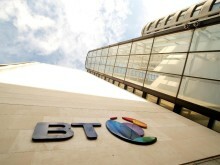 BT has remained financially disciplined during this process and remains in a strong position to make a return on this investment through subscription, wholesale, commercial and advertising revenues, especially following the acquisition of EE, which more than doubled BT’s customer base. BT recently agreed a multi-year agency deal to market and sell Sky’s NOW TV service to BT customers, which includes Sky Sports, from early 2019. 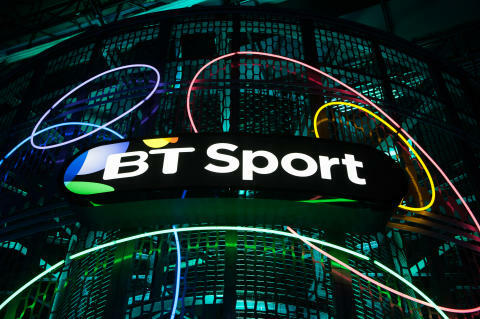 BT has made top tier sport far more affordable in the UK in recent years. BT TV customers can access all of the action on BT Sport from just £3.50 a month. The channels are available via BT TV and the BT Sport App, to EE customers, on the Sky platform and to Virgin Media customers. Audience figures continue to grow on BT Sport, with average viewing up 23% year on year in the last quarter, its best performance since launch in August 2013. The rights will cost £295m per season. A deposit of £26.5m is payable this month followed by six instalments of around £145m starting in July 2019, payable every six months until December 2021. The Premier League auction remains ongoing and BT will continue to engage with the Premier League regarding the remaining rights.